Hello everyone and welcome to today's Open Forum! So, the topic for today, huh? 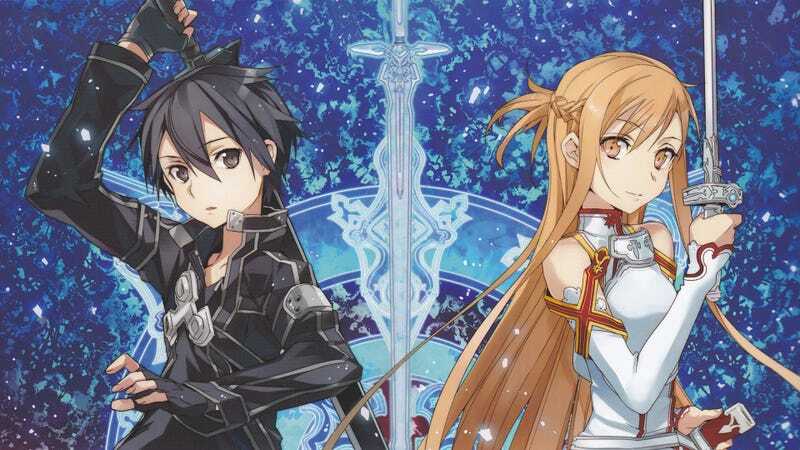 Well, after some careful consideration, I've decided to give SAO a second chance, and have another go at it. I actually started last night too, which is promising, I guess. But that's not the point. What I'm trying to get at is, what are some series/games/whatever that you once didn't like, or gave up on, but then looked better in a second go? Yupp . . . Oh, and don't forget about Dyram's Photoshop contest! Too bad I can't find the original post anywhere, and now I can't link it ^^; Also, check out our TAY Calendar, and don't forget about TAY Classic! Edit: . . . You know, I'm just gonna seriously stop relying on the scheduling. It doesn't work for me . . . It hates me . . .